PLEASE NOTE: at this time iOS users (iPhone and iPad) can’t download directly to their device due to the high security efforts from Apple. 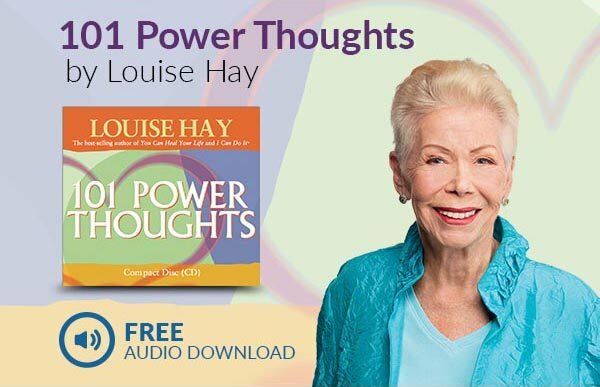 To access on your mobile device, you’ll need to follow the download instructions below from a desktop and save the audio to your iTunes account for future mobile access. Select “Save Target As” or “Save Link As” (depending on your browser) and follow the on-screen instructions. Right click on the on screen player window. 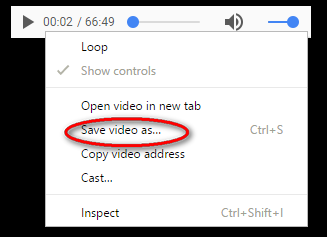 Select “Save Target As” or “Save Video As” (depending on your browser) and follow the on-screen instructions. 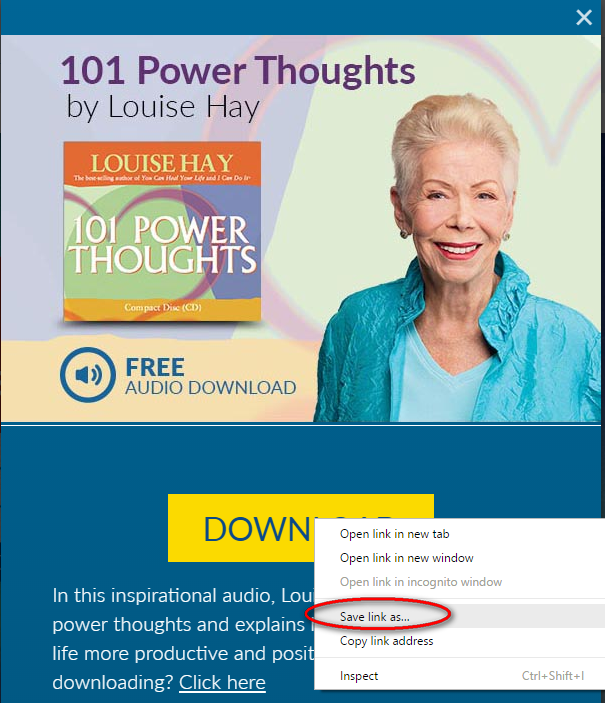 Press the control and click with your mouse on the Download button. 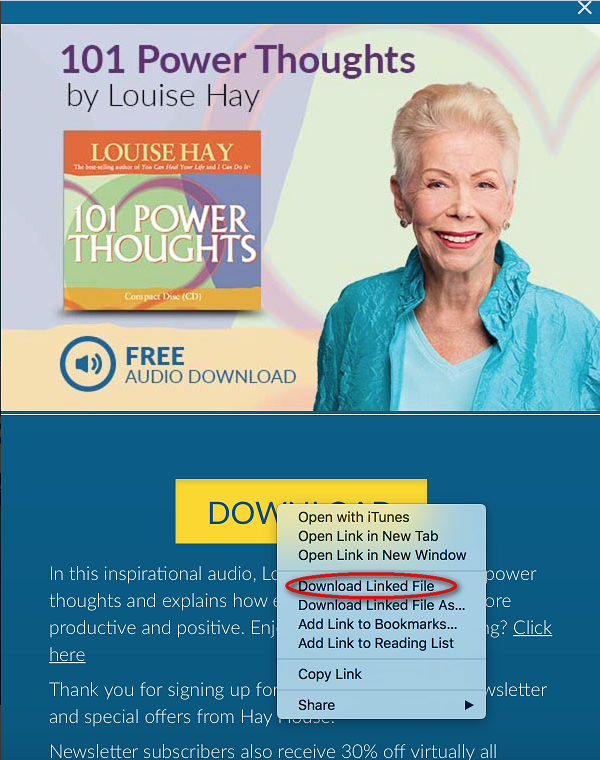 Select “Download Linked File" and follow the on-screen instructions. Press the control and click with your mouse on the on screen player window. 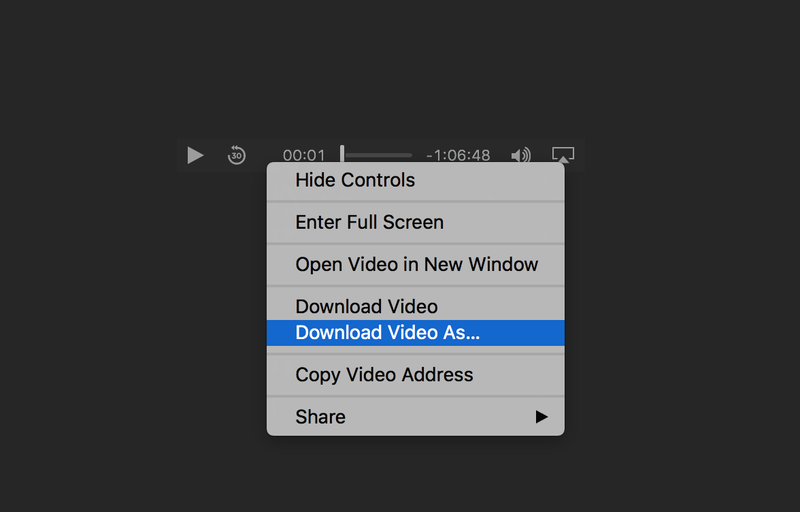 Select “Download Video As" and follow the on-screen instructions.